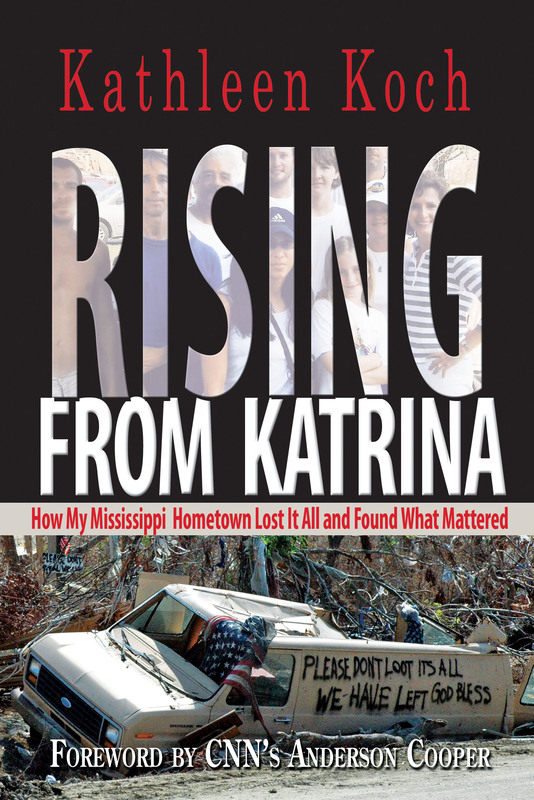 Kathleen Koch, an award-winning broadcast journalist and former CNN correspondent who authored the Blair title Rising from Katrina: How My Mississippi Hometown Lost It All and Found What Mattered (2010), has used her experience with disaster relief to organize a mayors helping mayors project. This project brings together former Gulf Coast mayors with current New Jersey mayors to share lessons learned from the aftermath of Hurricane Katrina in the aim of facilitating recovery from the impact of Superstorm Sandy. This meeting will occur at the Bayshore Conference of Mayors on Friday, May 17, in Keansburg, New Jersey. Koch, who has spoken to survivor groups from both Hurricane Katrina and the 2011 earthquake and tsunami in Japan, came up with this idea of a mayoral conference late last year and has been working to bring the Mississippi and New Jersey delegates together ever since. Read more about Koch’s mayors helping mayors project and who will be attending at MoreMonmouthMusings. Rising from Katrina is a story of the kindness of strangers, of minor miracles—and, above all, of how despite bureaucratic snarls and insurance battles a region rolled up its sleeves and rebuilt. 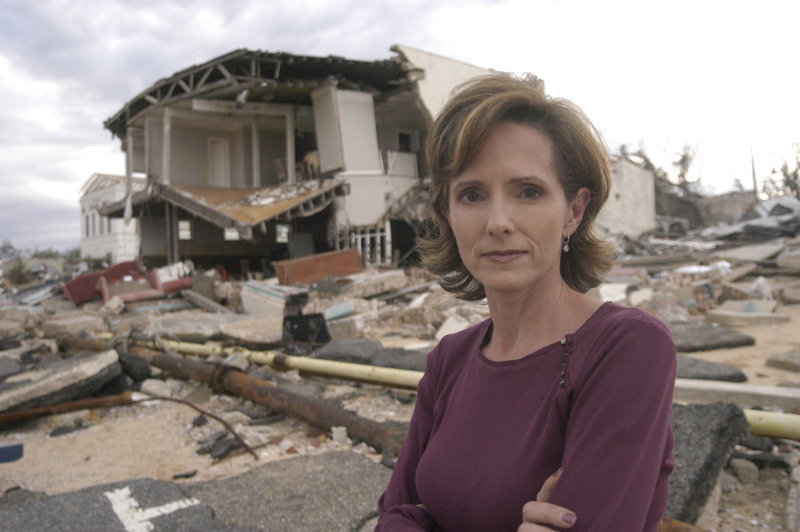 It is also the story of a veteran reporter who, struggling to maintain her objectivity amid loss, traveled her own personal path from devastation to recovery.